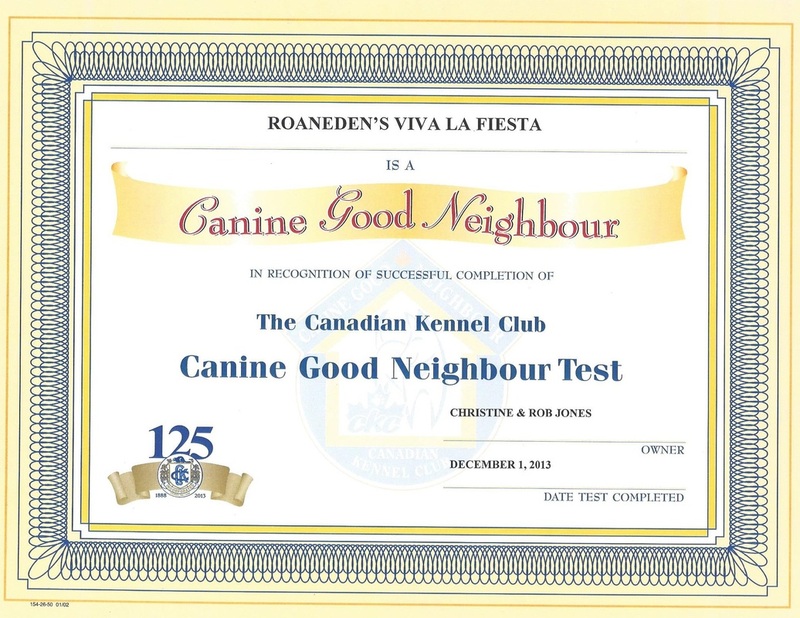 "Can CH Roaneden's Viva La Fiesta CD RE AGNJ CGN"
"Fiesta" is our gentle girl from Phoebe x Fergus. 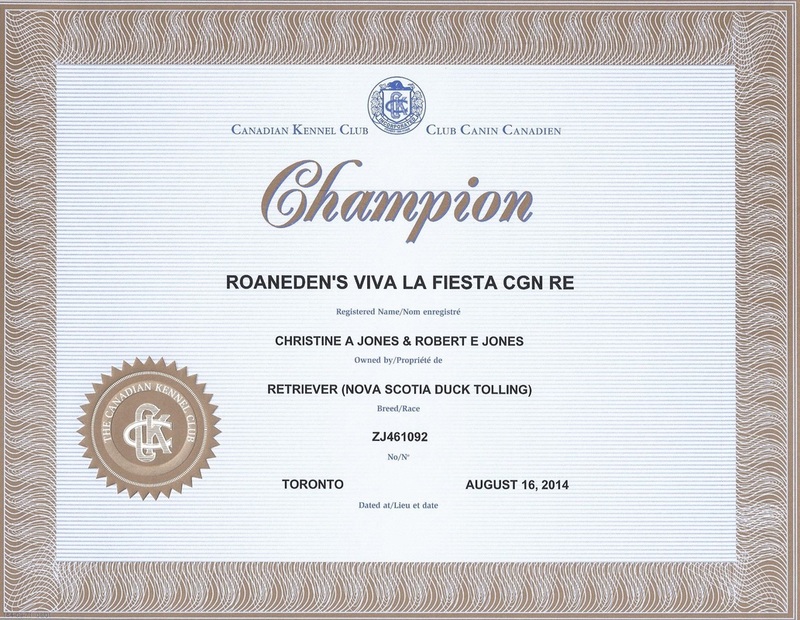 She is a flashy Toller with a love for agility and dock diving! 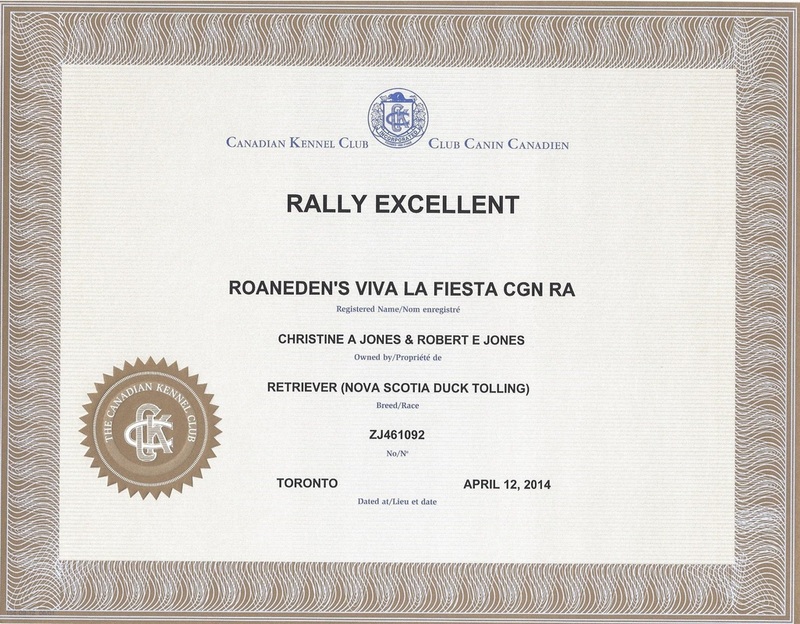 Fiesta is a wonderful working dog, who has been successful in multiple venues. major wins. She will be working towards her American Championship in 2014. 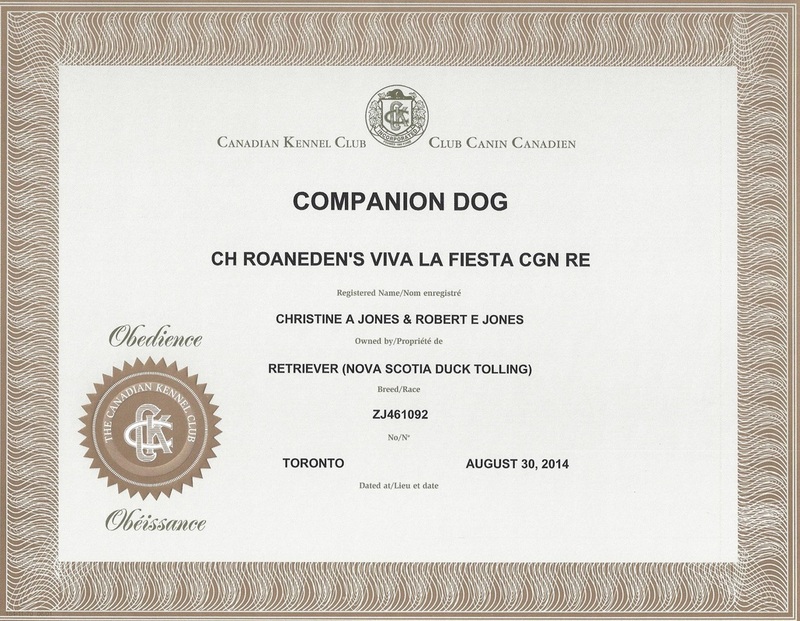 Fiesta is trained and loved by Cindel Prohaszka. *Also participating in Dock Diving with a personal best jump of 17'6"